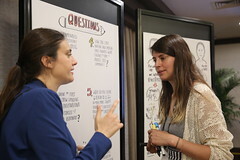 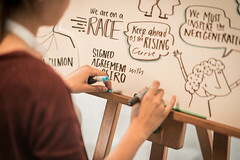 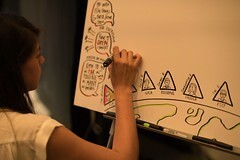 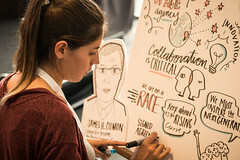 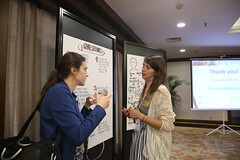 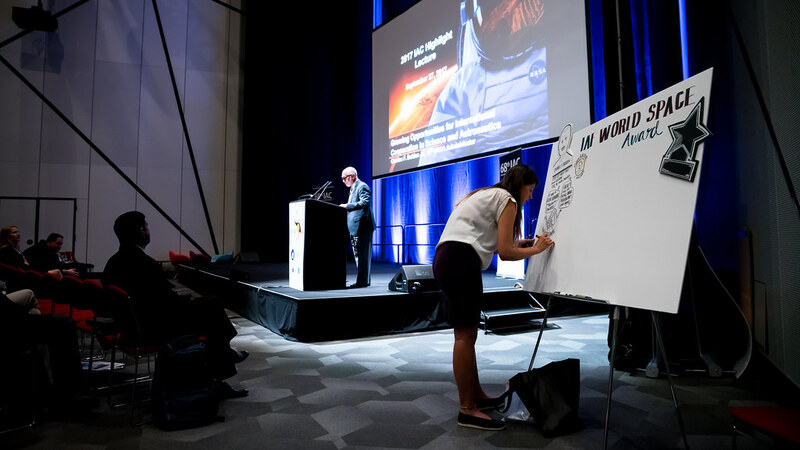 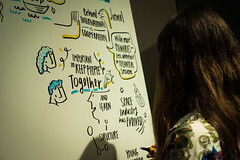 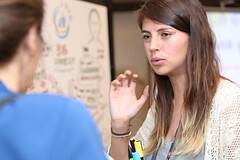 The IAF partners up with a team of professional graphic recorders who live draw IAF events and, by combining the skills of a note-taker and an artist, visually represent information communicated orally. 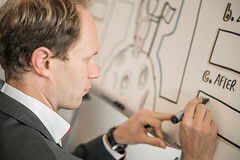 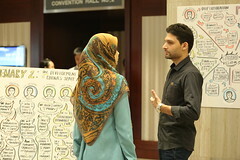 This powerful technique is increasingly becoming popular as it captures discussions and ideas into drawings. 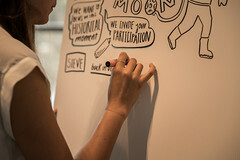 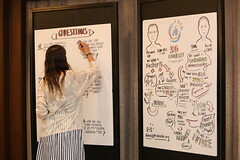 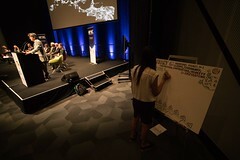 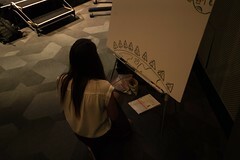 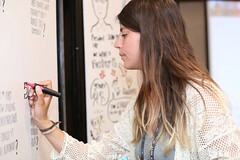 Graphic Recording delivers an extra, essential visual element with the benefits of bringing events to life, and creating a visual record. 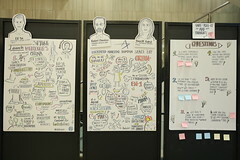 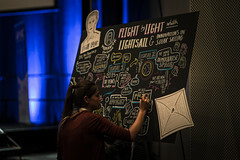 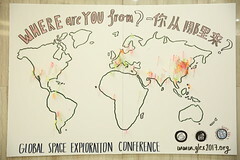 These boards synthesis the essential elements of IAF events into a combination of words and images.